Little Bunny overhears his parents and thinks his family is moving. He finds out he was mistaken . 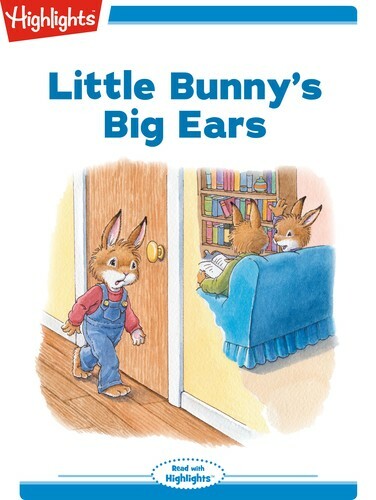 . . his big ears misheard what his parents said.